Ken’s Power House Electrics is built upon the foundations of honesty, reliability and high quality of service. We provide the highest standard electrical work to our you, our customers. 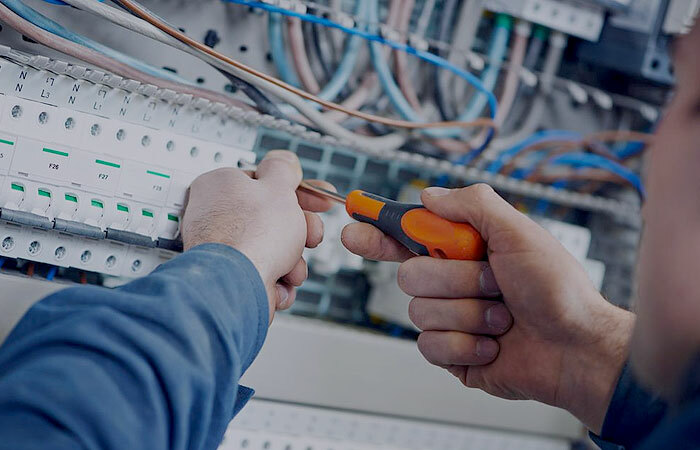 Operating as an electrical contracting company for over 20 years, our customers have always been our number one priority. We are contactable from 7am to 7pm each day of the week. We are always available to keep you up to date with everything that’s going on with your requirements. We guarantee that any quotes we provide are delivered professionally and on time, and that our qualified staff are all registered and qualified to perform your task. Ken’s Power House is your single source for a complete range of high-quality electrical services, including design/build, engineering, construction, start-up, commissioning, operation, and maintenance.